What better way to start the New Year than with 60 degrees in January! The warm weather made me crave Sangrias all day long. 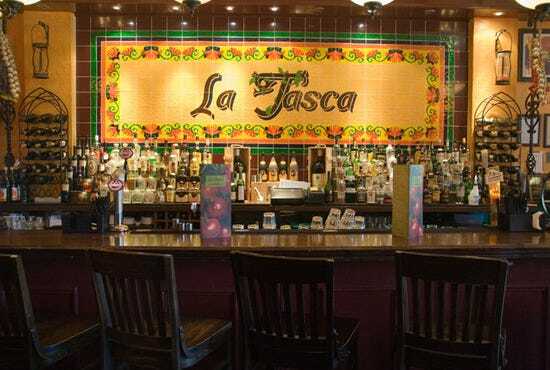 I hit up one of my favorite people ever, my former roomie Thomas, and we were off to Tasca Tapas Restaurant located on Commonwealth Avenue in Brighton. I'm going to keep this post short just because I loved it so much and had nothing to complain about. This is truly a hidden treasure in Brighton! The atmosphere of this cute, cozy restaurant is just perfect for a date. 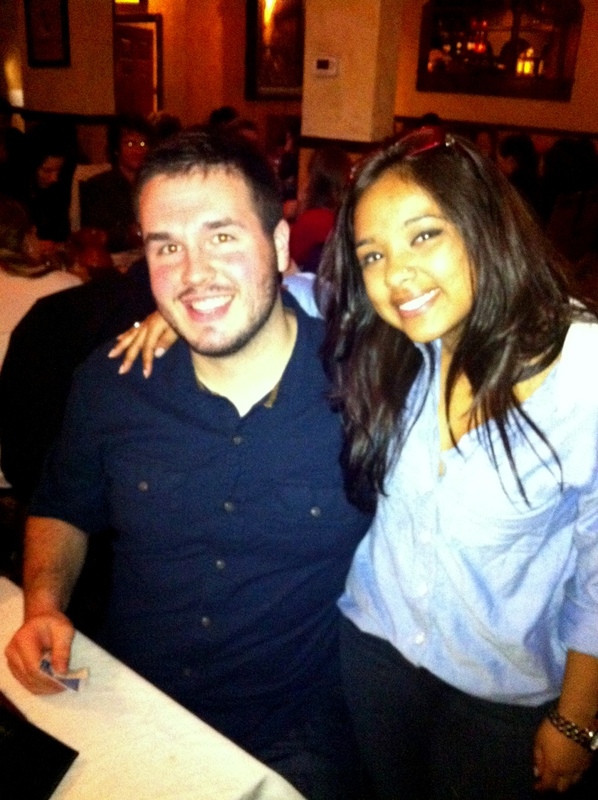 I loved the loud music, the tightness of space, the seating arrangements - everything about Tasca was just lovely. We enjoyed a pitcher of Sangria which was absolutely delicious. The drink gave me a tasty reminder that summer is not too far away ;) We ordered 3 items all of which were delicious and very filling! I can't believe I never came here before considering I live two seconds away from it. 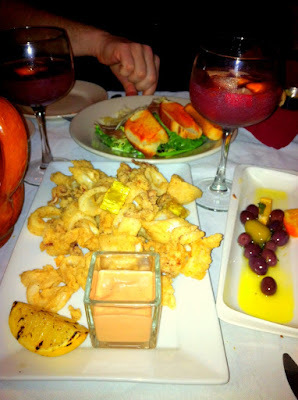 I HIGHLY recommend Tasca if you love tapas restaurants, sangria, good food and a great atmosphere. I will DEFINITELY be coming here more often, especially in the summertime. Ciao! The very first a couple tend restaurants in newhaven to be Pepe's as well as Sally's. When you head to Pepe's or Sally's, you can expect to wait with line.